January ’19 was the best start of the year for stocks since 1987. 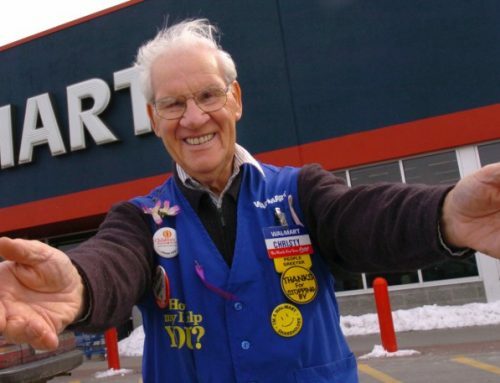 However this did not mean that all investors reaped gains. 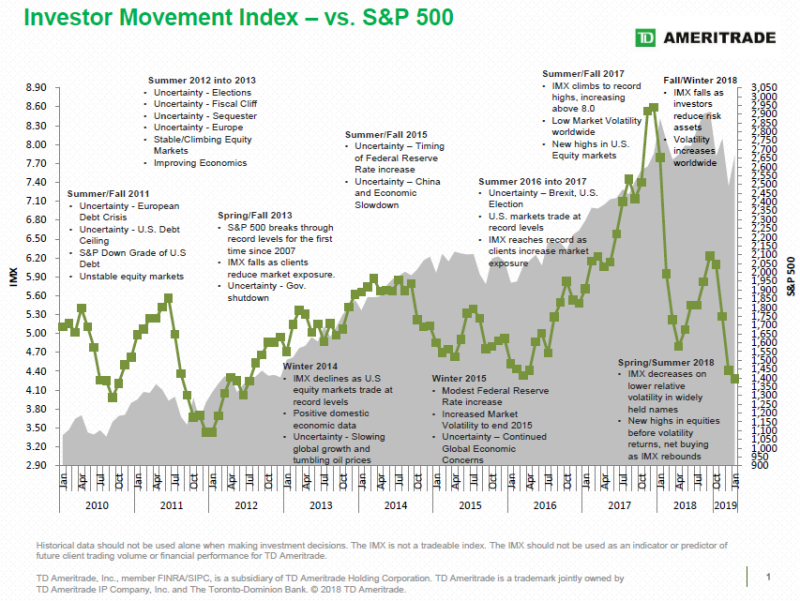 TD Ameritrade has been publishing the “Investor Movement Index” since 2010. The index tracks “where” in the markets most investors lie. January’s level of equity participation was the lowest since July of 2012. 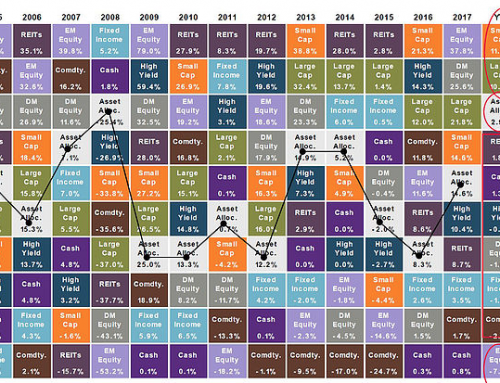 Understandably, skittish retail investors trimmed their equity positions in Q4 2018; however they failed to reverse-course in January, therefore missing out on one of the best rallies in recent memory. Though these investors still bought financial products (generally in the form of less volatile fixed-income assets), they largely watched stock gains unfold from the sidelines. This should serve as a poignant reminder that timing the markets very rarely works, especially for the retail investor. Emotions come into play, causing retail investors to often sell and buy at the worst possible times. Having a dedicated, disciplined investment advisor can help insulate your portfolio from such emotional irrationalities.